Come to learn the importance and the power of Mantra and Chanting. This experience will give you information on the why's and the how's of a mantra practice, while also creating the experience of the practice. 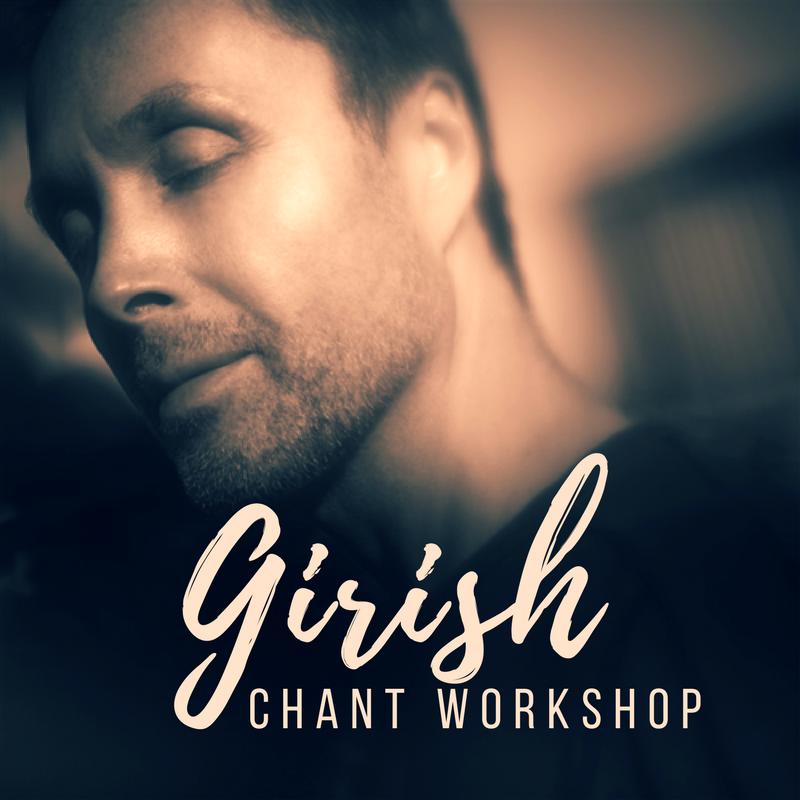 We are happy to welcome back world renown musician, scholar, and yogi, Girish, with whom we have been chanting for many years.